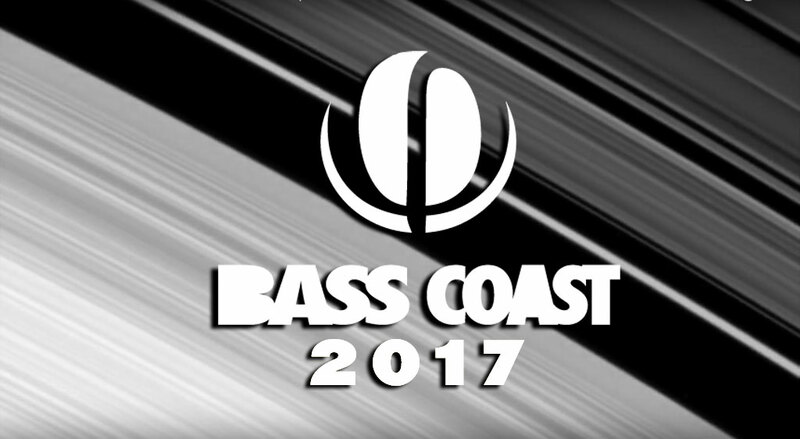 Bass Coast music festival in Merritt BC has announced the first wave of artists playing their 2017 lineup. Check the video above for the full announcement featuring artists like B.Traits, Doctor Jeep, J.Phlip + MORE! Bass Coast was founded in 2009 by Andrea Graham and Liz Thompson. Festival veterans and newbies alike will gather in Merritt the 9th iteration of the music festival. Award winning PK sound design champions four stages alongside numerous yoga and movement workshops to keep you grooving throughout the weekend. First time going to Bass Coast? No problem! Festival organizers crafted this guide for all newcomers.